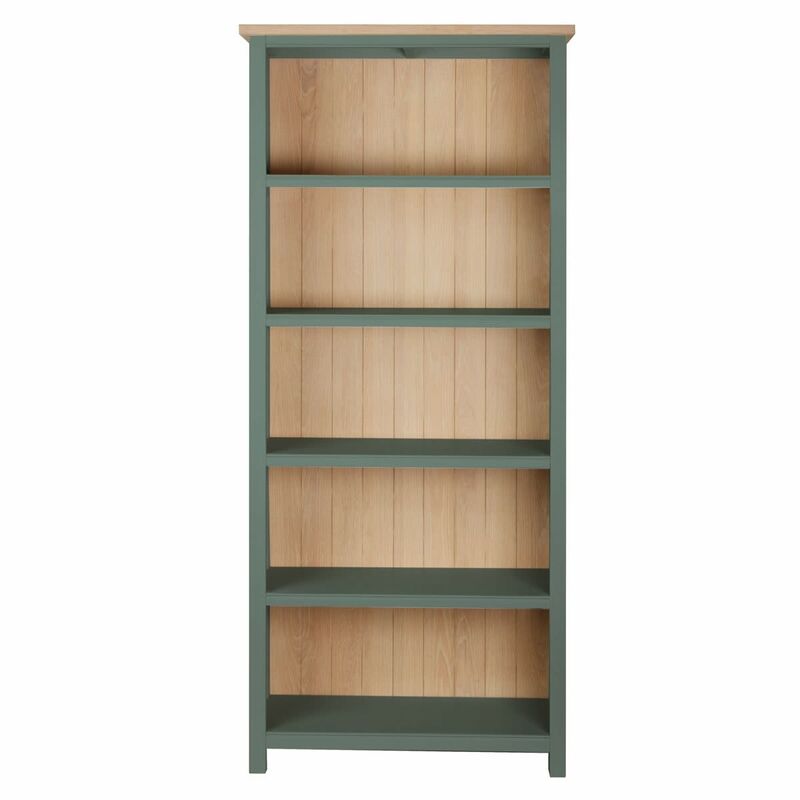 However you arrange your books, they'll look stunning on the Rushbury Painted Bookcase. 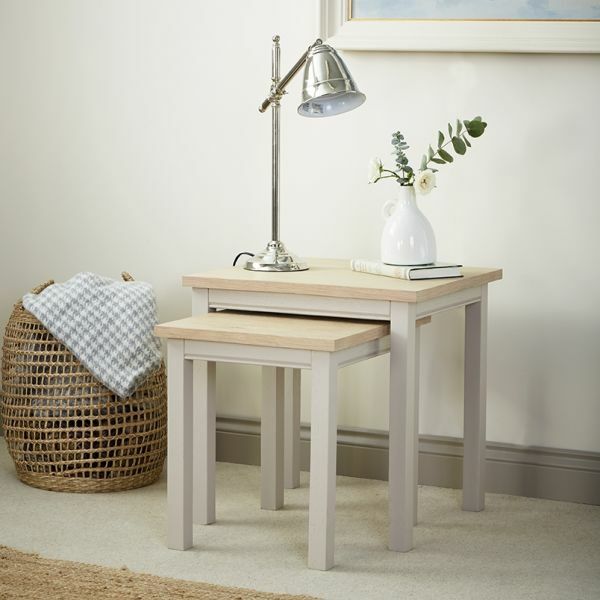 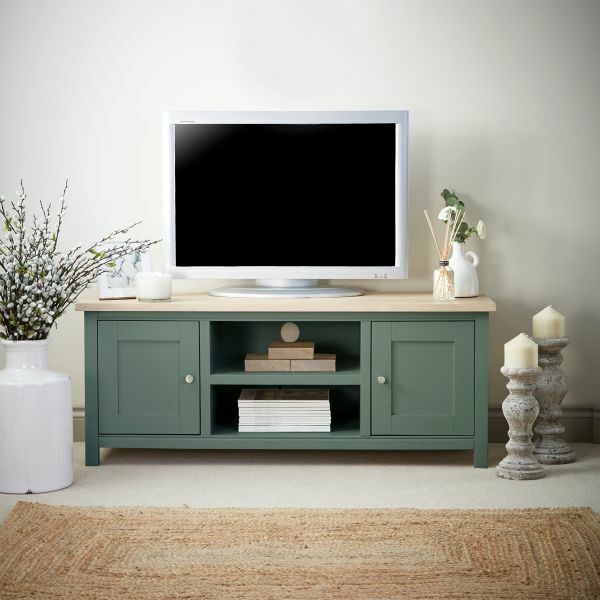 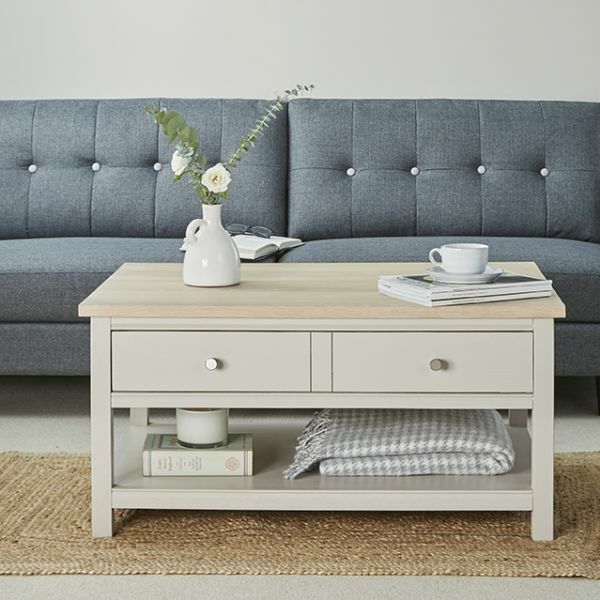 With it's stylish hand painted finish and contrasting oak top and tongue and groove back panel, it would make a smart signature piece in both contemporary and more traditional interiors. 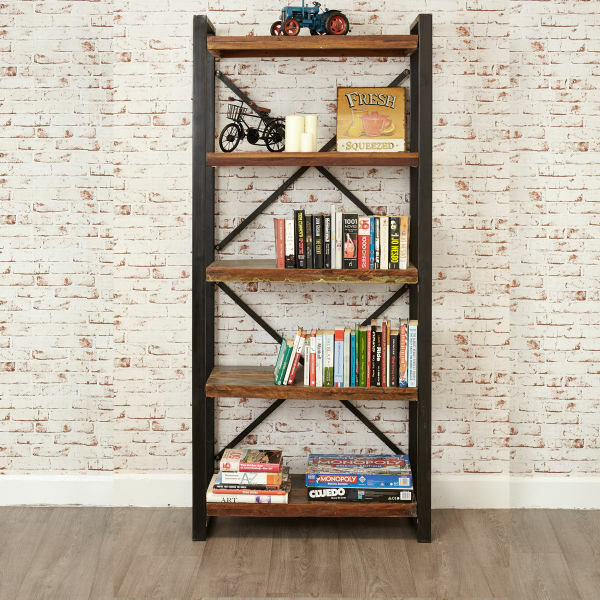 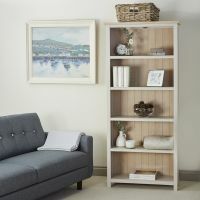 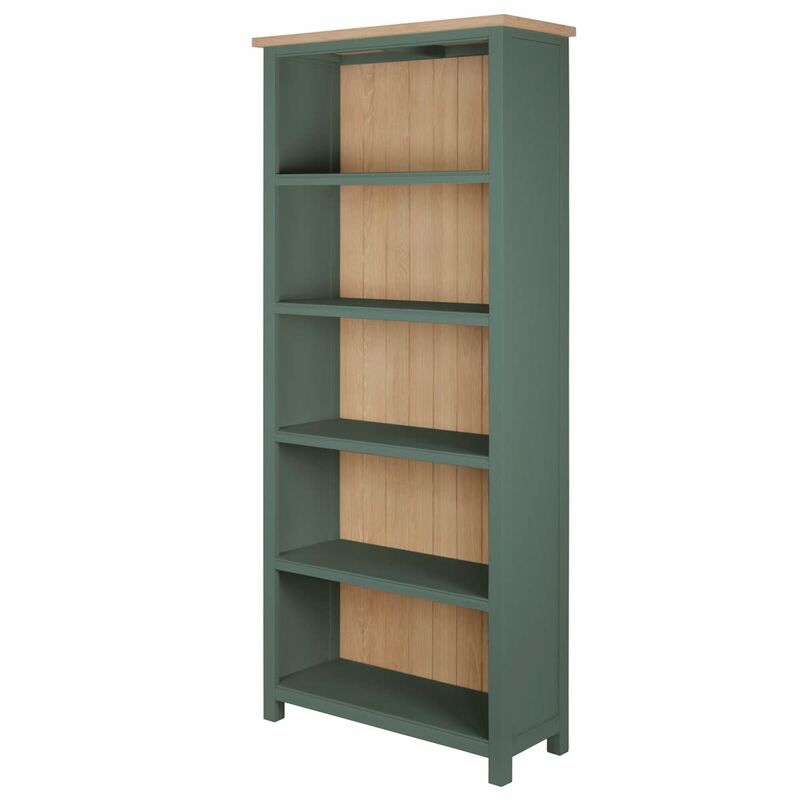 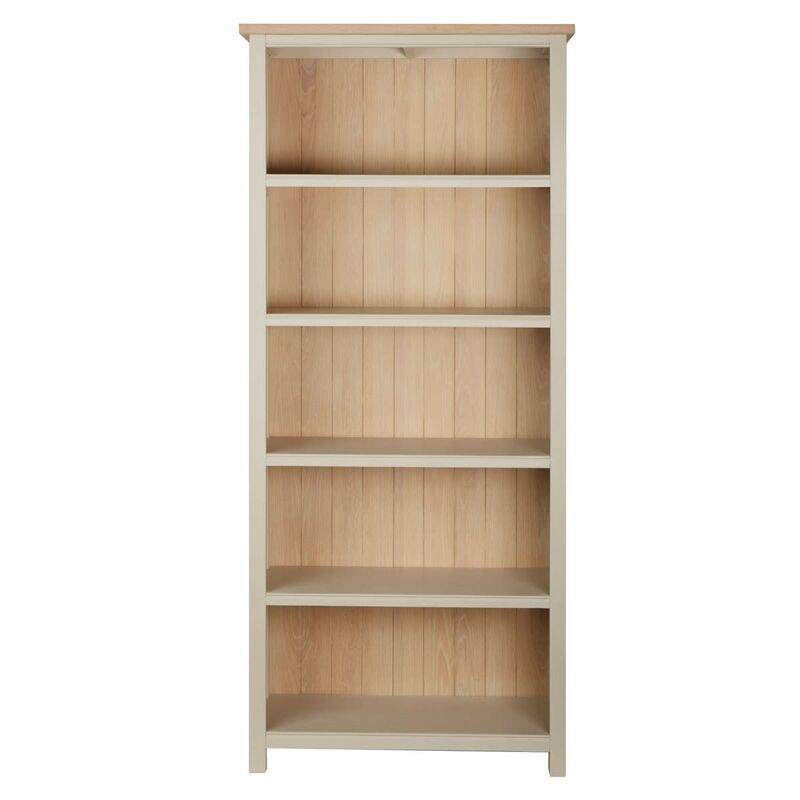 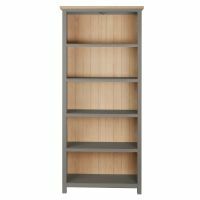 Crafted from oak, with a hand painted finish in a choice of six colour ways, this bookcase made to order, is solidly built and delivered fully assembled within three weeks. 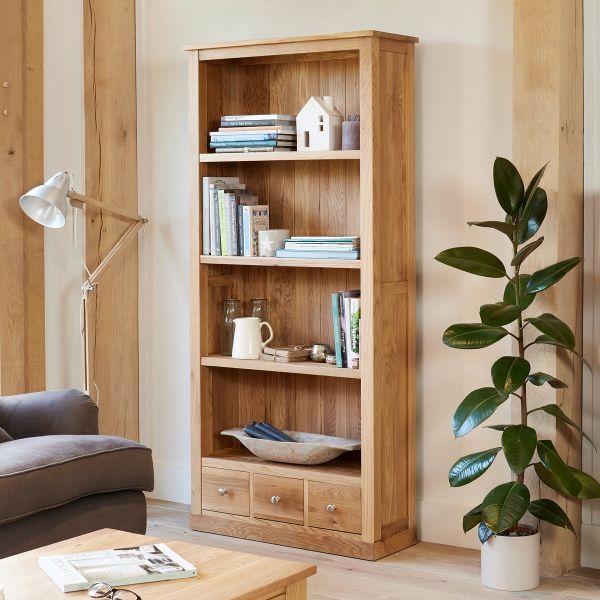 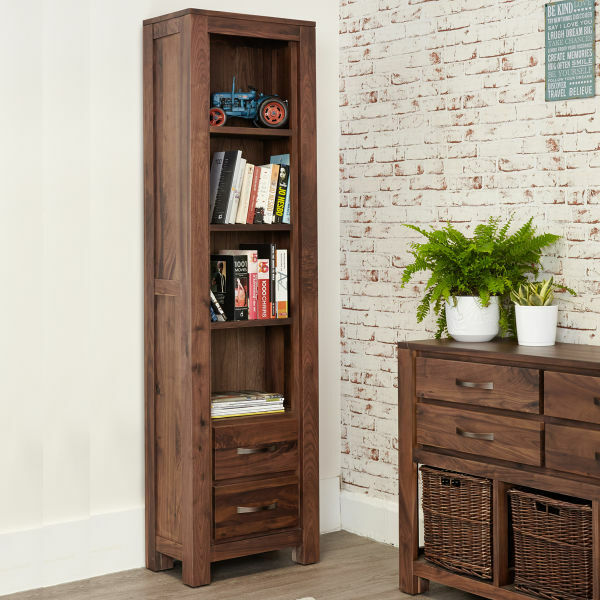 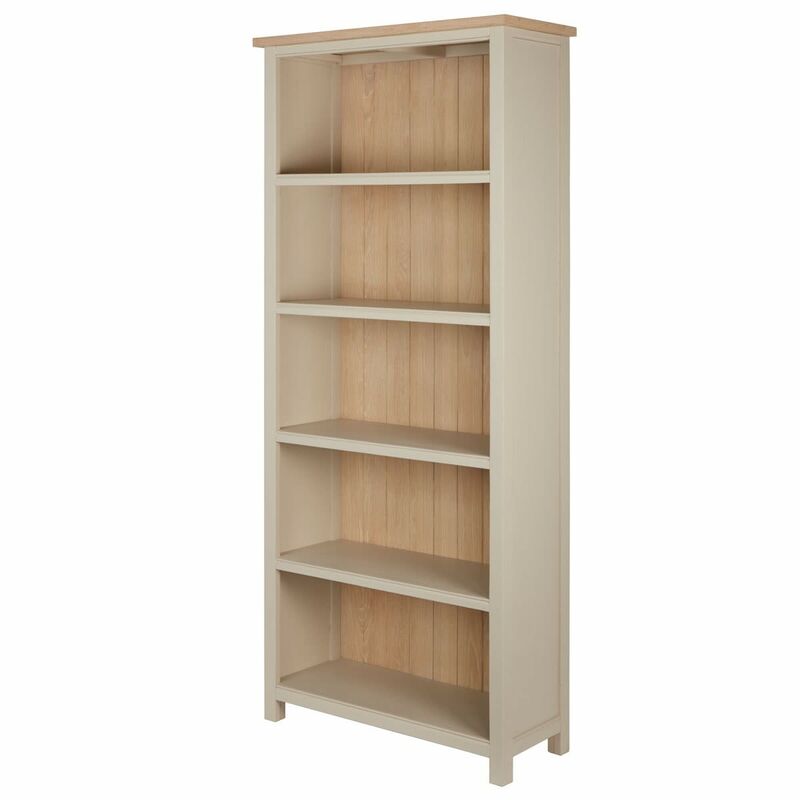 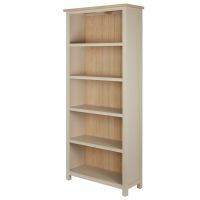 If you're looking for a stylish alternative, why not consider our best selling Mobel Oak bookcases?